Our bonnets can be supplied in either the Ultralite or Heavy Duty fibreglass construction (designed for race and road use respectively) as well as our three carbon fibre options with either a gel coat or our popular exposed weave finish. 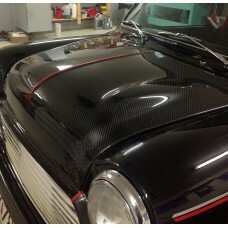 If you are interested in a carbon kevlar construction please enquire for more details. 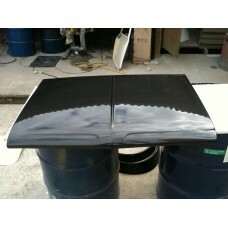 The optional 'READY TO FIT' bonnet construction is exclusive to the Arc Angles. We have developed jigs so that specially made brackets can be laminated into the back of the bonnet which allow the original hinges and spring lock to be used to secure the bonnet closed, giving the bonnet the same exterior look as the original steel items. 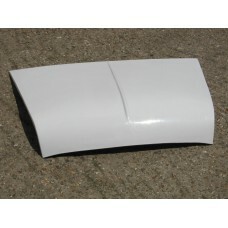 Alternatively, as is usual with fibreglass bonnets, you can use bonnet pins or dzus fasteners to secure the bonnet, which can be found in our shop. We have also used more laminate in the production of our 'Ready to Fit' bonnets, which makes them thicker and therefore more suitable for everyday road use. A replica of the KAD bonnet, a great bonnet for the superb KAD 16 valve conversion, or if extra c.. 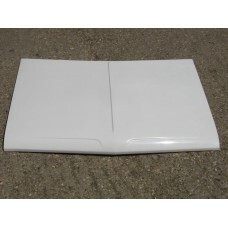 This item will fit any of the classic minis (with Mk 1 grille) to replace the heavy (and probably.. BRAND NEW TOOLING for 2018 giving the best ever fit and finish.This item will fit any of the classic.. BRAND NEW TOOLING for 2018 giving the best ever fit and finish.This item will fit any of the clas.. 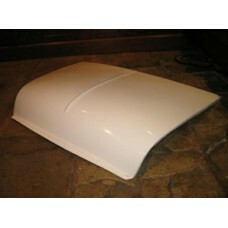 This item will fit any of the classic minis (with Mk 3 grille) to replace the heavy (and probably.. 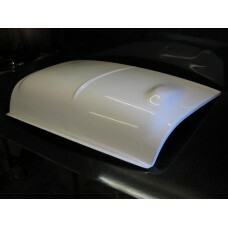 Smooth bonnet, available in mk1 or mk3 style (without or with lip). This is exactly the sam..
KAD style bonnet, a great bonnet if you need those extra few mm of space for the engine conversio..